1. Second House is your family, Eighth House is family of your spouse. Second House is your wealth, eighth house is wealth of your spouse. 2. Eighth House is house of occult knowledge and hidden secrets like Astrology, Numerology, Tantrik acts etc. 3. It is house of things which are underground, like Gemstones, Coal, Petroleum, Agriculture etc. It also becomes house of places like Graveyards. 4. It is also a house of sudden events of life, which you don't plan, that's why it is so difficult to decode eighth house and that's what makes it favorite house for any Astrologer. 5. It is also a house which decides your longevity on earth. 6. As it is house of sudden events it becomes house of accidents, winning/losing in lottery or gambling or stock trading because they are all sudden events. 7. As it is house of occult knowledge, it automatically becomes the house of research because to decode any mystery, you need to put efforts in research over that subject. 8. It is also a house of transformation or death and rebirth. It means this house can transform a person into new being. 9. Additionally, it is house of Government Taxes. So, all the mysteries of the world are hidden in this house. Saturn is the Karaka of this house. @ Kalyai - It will give inclination, focus towards occult, mystical, spiritual side of life. lots of ups and downs. @ jb - difficult for mind and mother, lots of sudden events and changes in life, please meditate and involve in research oriented work. moon saturn rahu conjunction in 8th house..
@BP - love towards occult, secrecy, research, good marriage benefits and secret love affair. @ Vinita, - It shows an agitated mind, stubborn and aggressive mind. Both are in Gemini Sign. 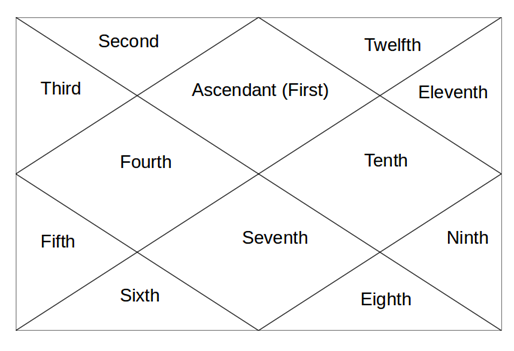 namaste sir, if moon and mars are placed together in 8th house for scorpio lagna what are the effects? namaste sir, Moon and mars in 8th house together for scorpio lagna is good or bad?